Beautifully remodeled home in Saddle Mountain. One the main level, the kitchen has been updated with new cabinets and stainless steel appliances. There is a breakfast area as well as a formal dining room. Also on this level an office great room all with hardwood floors. The master bedroom has a fireplace and large bathroom that is updated with granite and a garden tub. Upstairs are 3 bedrooms and 2 full bathrooms. 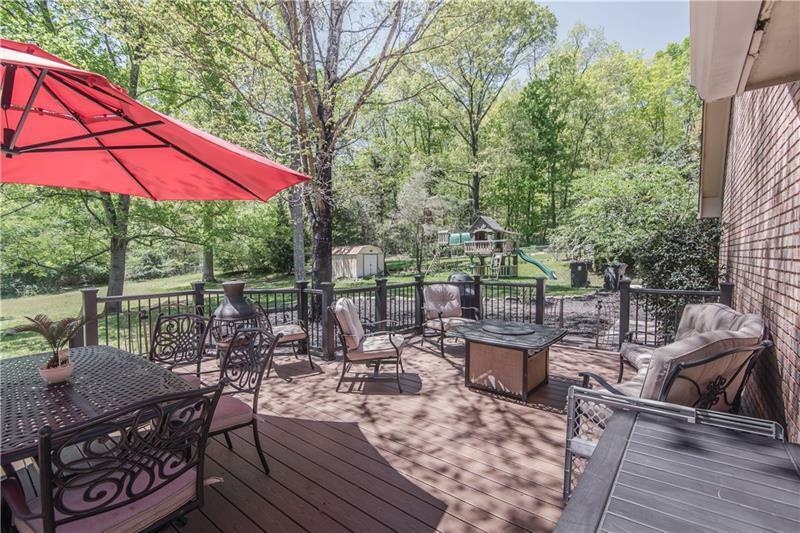 The lower level has a recreation room, bedroom and full bathroom. 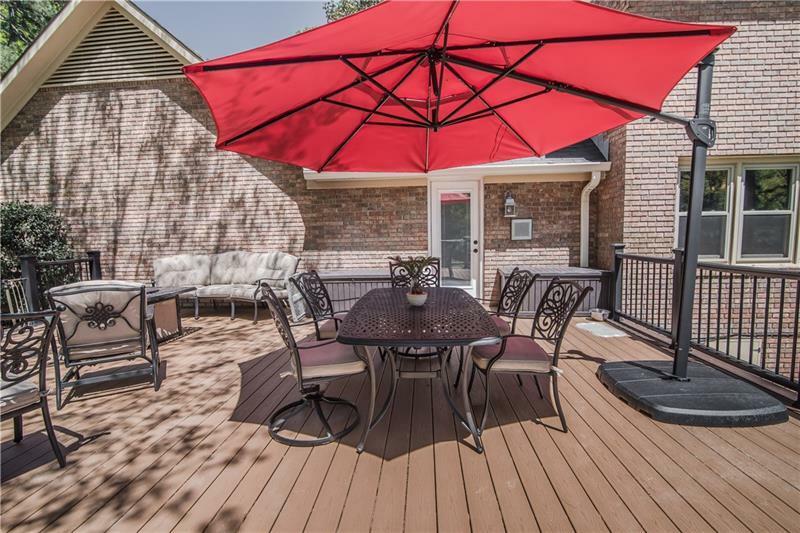 There is a large deck to enjoy your private backyard. 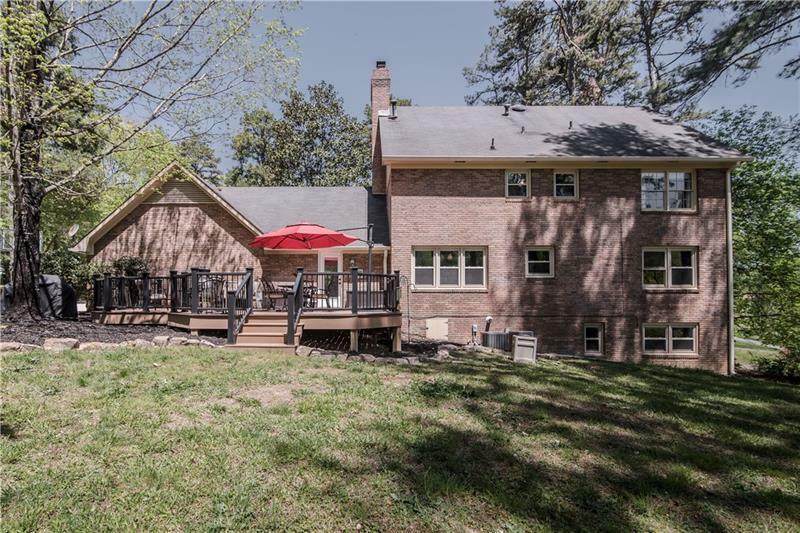 Sold by Hometown Realty Brokerage, Llc..